The Tales of Harvia is Artem Arkhanhelskyi (Ukraine)'s first album released at Treetrolla Records after a few appearances in compilations since 2009. Expect a wicked and fascinating journey into deep psychedelia. Lots of crazy things happening in these 9 tracks, Basic Vibration being the slowest one here (138 bpm) then we get at least 148 bpm for the following tracks with a peak at 155. Mastering: excellent. The music: basslines are dry, raw, dark and groovy at times, tracks go straight to the point and intensify with occasional melodies, and lots of unexpected changes. Organic Food is one of the most impressive on this album, if you like Fragletrollet check this track out. Paranormal Line contains some key changes at the beginning and scary melodies all along. Overall a very intriguing track with a creepy ending. Branched Flow consists in 500 different layers with 50 bassline variations, extremely complex but tough to digest for some. Less melodious than the previous tracks. Harvia is a lighter track with more space to breathe, a nice dancefloor stomper with some drama in the second half. Driada takes over the same recipe adding a groovier bassline. Analog Forest brings not much new to the table and lacks a little of the great elements heard earlier, but Mountain Echoes starts differently and quickly heads to pure psychedelia, nice work supported by stunning trippy sounds after the 4th minute mark (the vocal samples sound out of place though), it is also good to notice some short and subtle melodies making a nice come back. 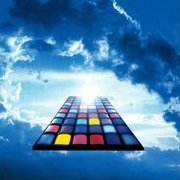 Next Door ends the journey at 155bpm, the bassline is challenged here with lots of twist and variation, it gets crazy towards the end with the artist throwing the kitchen sink to finish the album in spectacular fashion. Serious and impressive work. This album has a lot of ingredients the amateurs of the genre will enjoy. 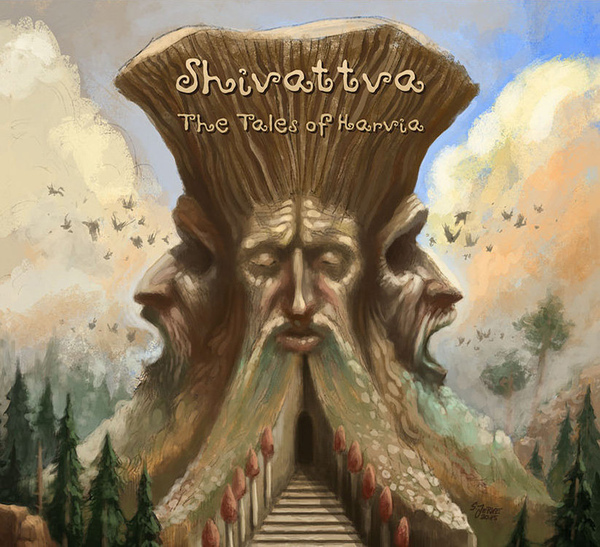 The Tales of Harvia is, personally, one of the best forest psytrance I have heard. If you are into Fragletrollet, Derango or Kiriyama I can pretty much guarantee you will like this album. Favourite tracks: #2, #3, #5, #8. This album is a freaking masterpiece. Thanks for the review. I agree about the samples in Mountain Echoes, but I pretty much always hate vocal samples. Will probably pick this one up. For those who thought Derango's album was a bit too intense, Shivattva is in my opinion more accessible. It is still absolutely crazy music but easier to digest.